If you’re in the market for a compact sedan or hatchback near St. Augustine or Orange Park, there are a lot of reasons to set your sights on the 2017 Chevrolet Cruze. This model brings plenty of style, efficiency, and technology to the mix, but it’s also stocked with an abundance of standard and available safety features—from OnStar® telematics and a suite of driver assistance features to a Teen Driver mode that lets you monitor your young driver’s habits. When you’re ready, come check it out in person at Nimnicht Chevrolet in Jacksonville, FL. No matter where you're sitting in the 2017 Cruze, you can rest easy that you'll be protected in the event of a collision. Chevy knows that basics are just as important as advanced safety features. The OnStar® telematics system is there for your with automatic crash response when the airbags are deployed, as well as roadside assistance, stolen vehicle notification, and a remote door unlock features. Every Chevy Cruze comes standard with a rear vision camera built into the vehicle’s multimedia interface, giving you an easier view of what’s behind you. The vehicle’s lane keep assist feature alerts you when your vehicle is drifting out of its lane so that you can avoid an unfortunate situation. 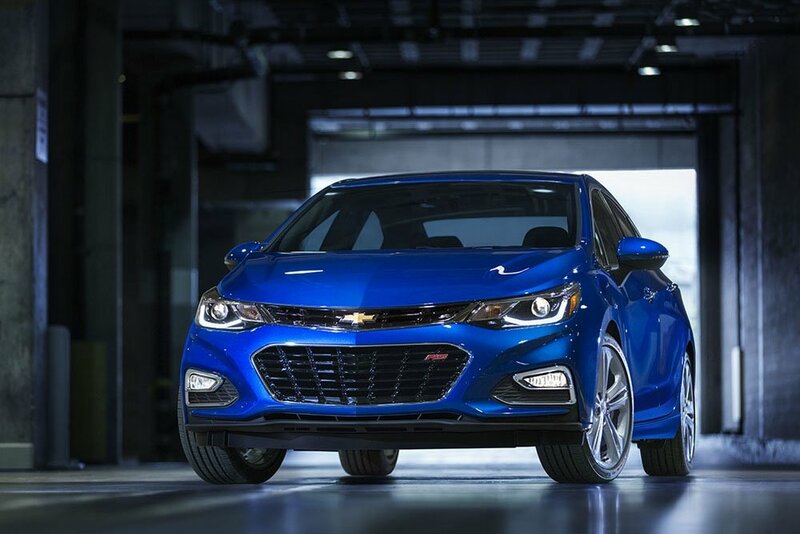 That’s only the start of the 2017 Chevy Cruze safety features. In addition to lane keep assist, you’ll also have access to other driver assistance safety features, including forward collision alert, rear park assist, side blind zone alert, and rear cross traffic alert. There’s also a Teen Driver mode that lets you set speed limits and provides a report of how the vehicle has been driven over a period of time. Are you thinking about taking home the 2017 Chevy Cruze to your home near St. Augustine or Orange Park? Find out some of the top reasons to buy your next car from Nimnicht Chevrolet. If you like what you see, come check out our selection of Chevy Cruze sedans and hatchbacks, as well as our different financing options. If you have any questions, you can reach us online or call our staff at (904) 712-4260.